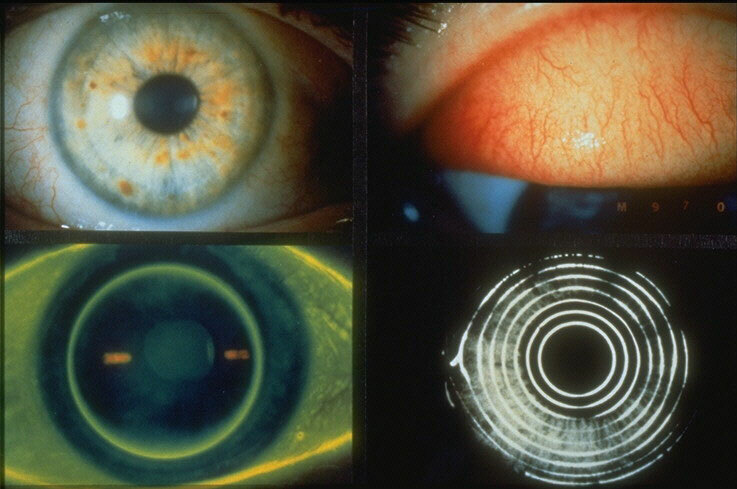 From the simple to the complex eye problem, it's likely that we can handle it. Whether you want an update to your glasses prescription, a better fit with your contact lenses, some relief for your red eyes, an accurate diagnosis for your eye disease, a better treatment for your glaucoma, or just a discussion about your surgical options, including LASIK, we are here to help. We offer free eye assessments for infants less than one year old! 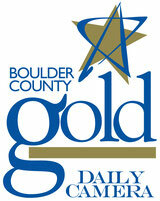 We're easy to find, inside Aspen Eyewear, rated the Best of Boulder for over 20 consecutive years by Daily Camera readers. We're close to CU, located in The Village Shopping Center, near McGuckin's and Sprouts Market. We accept most Eyemed and VSP vision plans for routine vision care and Medicare for medical office visits. 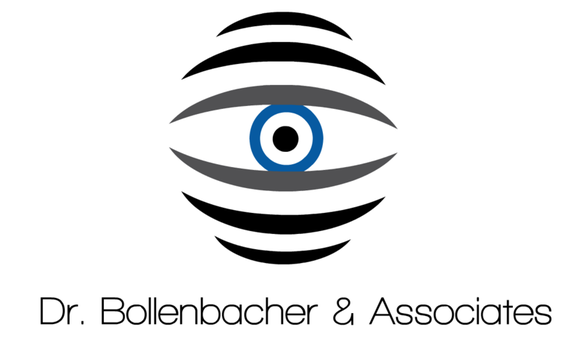 Dr. Michael Bollenbacher has over 20 years of clinical experience and is Board Certified by the American Board of Optometry. Dr. Ashley Swalla has over 10 years of experience in diagnosing and managing advanced ocular disease. Both are ready to help you with your eye and vision problems! SAVE 10% off of our in-store retail prices when you order an annual supply of most of our disposable soft contact lenses. Plus, we can help you find valuable manufacturer rebates that allow you to save even more! Free shipping of an annual supply directly to you is available on most contacts. A valid prescription is required for contact lenses, so call today to schedule an appointment! You need Adobe Reader to open these documents. Click on the link below if you need to download Adobe Reader.